Please complete the form below so that we can email you with your local Z-SYSTEMS Doctor information within 48 hours. Why Are You Interested in Ceramic Implants? *Please note that email is not a secure communication method and any protected health information disclosed in this form could be compromised. Dental implants have proven to be the most ideal solution for tooth replacement for decades. As implant dentistry has grown, the materials they are made of continue to improve. The two primary choices for implant production are titanium/titanium alloys, or zirconia, which are better known as ceramic implants. Both materials are considered bioinert, meaning they cause little to no reaction in the oral environment. Both are very strong, and both can last a lifetime. 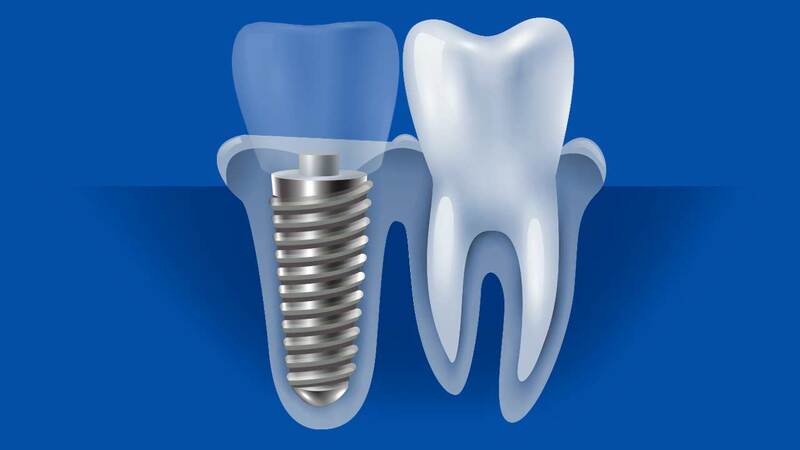 So how would you or your implant dentist decide whether to go with a metallic titanium or metal-free ceramic implant? We will look at the factors that you should consider in dental implant material choices. Elements vary by brand, but may include Titanium, Aluminum, Vanadium, Nickel, or other trace elements. 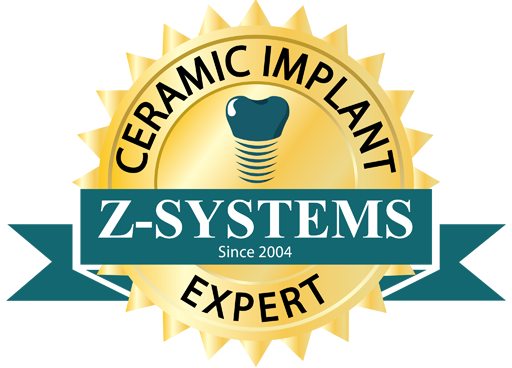 Ceramic implants are a more natural, metal-free tooth replacement option made of Zirconium and Oxygen. Which implant looks more natural? Zirconia or ceramic implants are naturally white in color and contain no metal, Titanium implants are metallic and have a grayish color. If the gum tissue is thin, the gray color of metal implants may show through the gums . 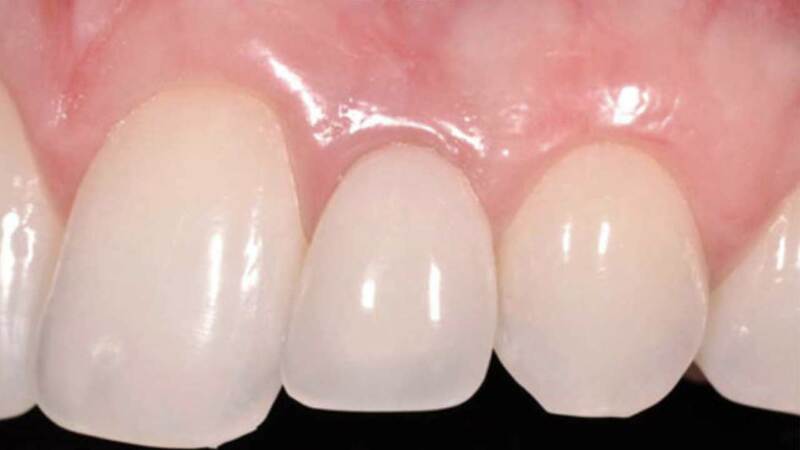 Gums heal extremely well around ceramic dental implants. Even if it receded, ceramic implants are white like a natural tooth, so no one could ever tell. With titanium implants, tissue inflammation is common and when the gums recede, the implants’ metal surface can be seen and is very unattractive. When natural looking aesthetics are key in tooth replacement, ceramic dental implants are without question the best option over titanium implants. how strong are dental implants? Titanium/titanium alloys and zirconia are extremely strong, durable materials. Strength can be looked at from multiple perspectives. 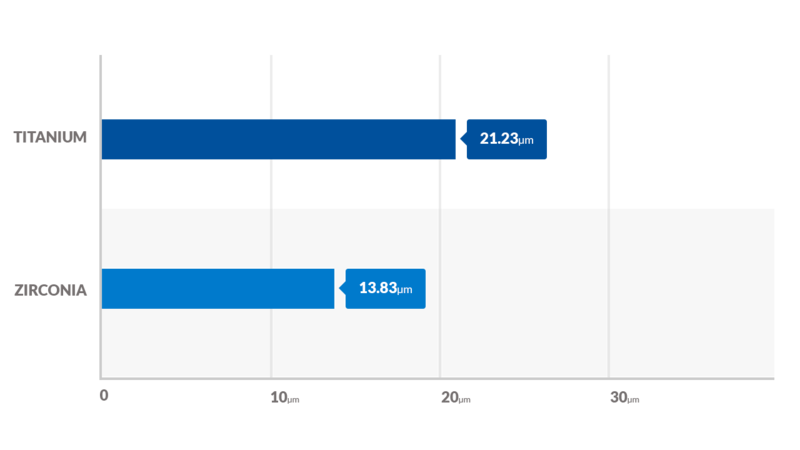 When looking at tensile strength, the ability of a material to stretch or elongate, zirconia is the strongest by a small margin over titanium alloy and a large margin over commercially pure titanium. 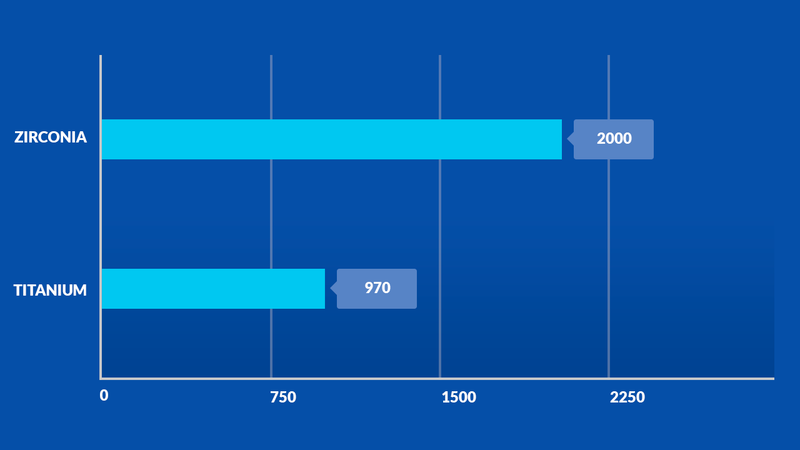 When looking at compressive strength, a materials ability to be compacted or its ability to handle load, zirconia is more than twice as strong as titanium. Compressive strength is an ideal measure for dental implants because of the continual chewing and other forces bearing down on an implant in the mouth. Zirconia is extremely strong and can withstand two times the maximum stress and strain loads that commercially pure titanium and titanium alloys can. Increases chewing forces allowing you more food choices. Long-lasting because ceramic dental implants do not decay like natural teeth. Which implant is cleaner in the mouth? Plaque is a sticky film that develops around natural teeth and dental implants. Plaque is caused by sugary foods combining with bacteria that is naturally occurring in a person’s mouth. The combination of these sugars and bacteria cause a chemical reaction that, in turn creates an acid. This acid combines with particles of food and saliva to create plaque. Around natural teeth, plaque causes cavities and gum disease, also known as gingivitis. 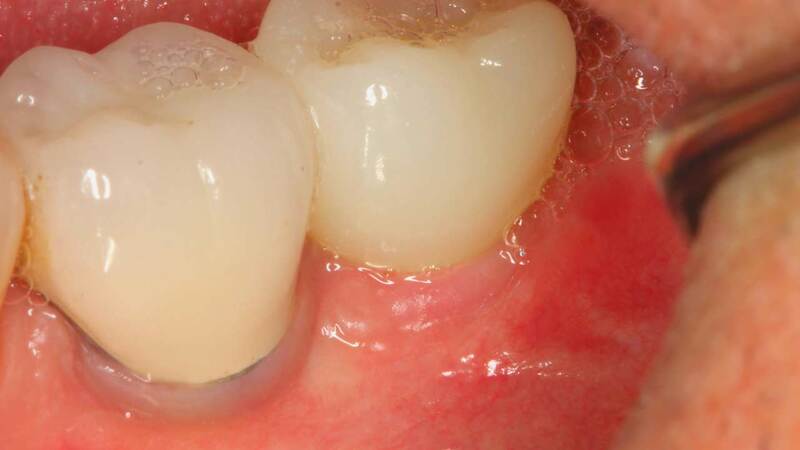 When plaque and bacteria accumulate around a dental implant, the gums can become inflamed, leading to peri-implant mucositis (gingivitis) and peri-implantitis (periodontal disease), around natural teeth. Peri-implantitis is one of the main causes for dental implant failures, so a low affinity to plaque and bacteria adhesion is incredibly important. 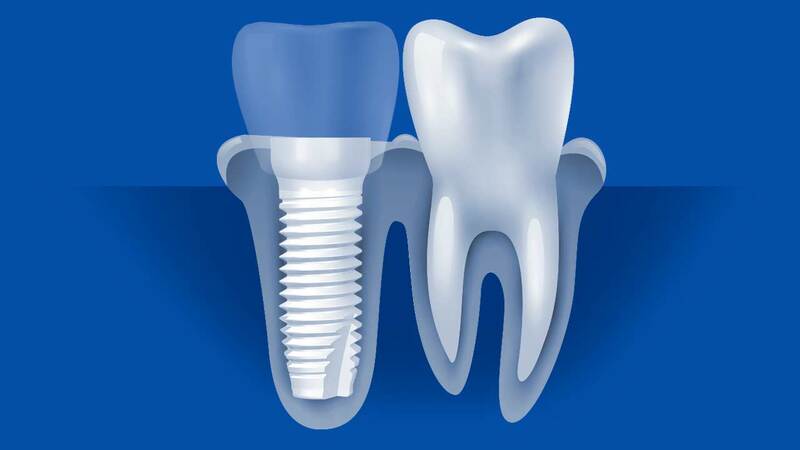 Studies have consistently proven that ceramic implants show a significant reduction in human plaque thickness compared to titanium dental implants. Therefore, ceramic implants are much less likely to fall victim to tissue inflammation, peri-implant mucositis and peri-implantitis. 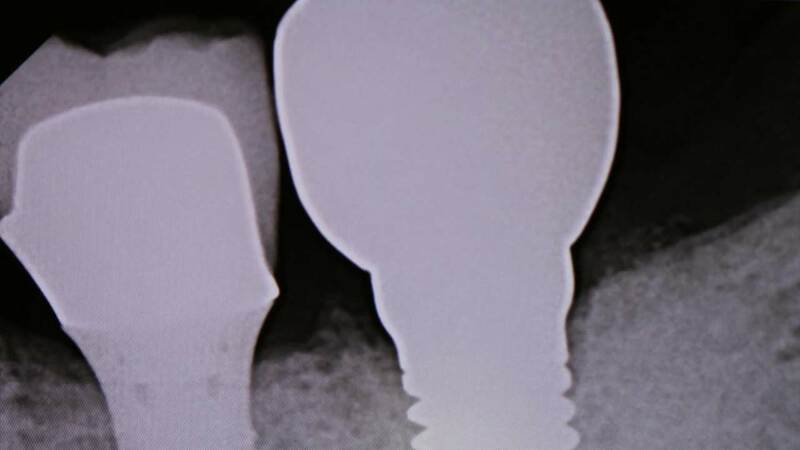 Which implant is best for immediate tooth replacement? In implant dentistry there are two types of defined surgery: one-stage and two-stage. One-stage surgery means an implant is placed with an abutment coming out of the gum tissue and a temporary crown is attached or a temporary healing abutment is placed that comes above the tissue the day of the procedure. A two-stage surgery is where an implant is placed into the jawbone and the tissue is sutured over the implant and allowed to heal for 3-6 months. 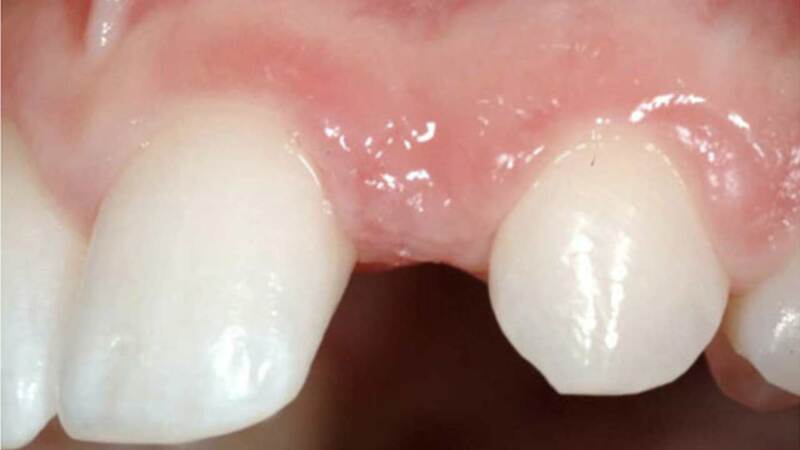 After this period of healing, another small procedure is required to open the gum tissue up and at this time a healing abutment or temporary abutment and crown can be placed. Then the restorative phase can begin. Ceramic dental implants are built strictly for single-stage surgery. Titanium dental implants can be done in one-stage but most of the time they are placed in a two-stage surgery. Ceramic implants and one-stage surgery are ideal for immediate tooth replacement, especially in the front of the mouth, allowing for faster turnaround time on final tooth replacement. Do dental implants conduct electric currents? Have you ever bitten on aluminum foil or a metallic gum wrapper and had a felling of shock or pain? If so, you can understand that conductivity in your mouth can cause temporary discomfort. When we combine dissimilar metals in the mouth, serious issues can occur. Sometimes this can cause dental pain and other times it can promote bacterial growth, which leads to decay. Zirconium dioxide, which is what ceramic dental implants are made of, conduct no electrical charge, which is ideal. 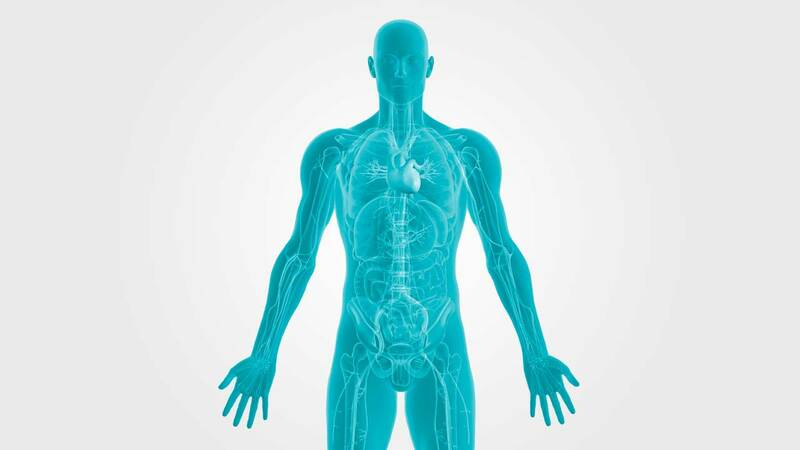 However, titanium and titanium alloy implants do have the ability interact with electromagnetic fields. Studies show that non-conductivity is directly correlated with much less bacteria growth on ceramic implants when compared with metal implants. Corrosion of implant materials can be a serious issue and has been linked to auto-immune disorders, implant failures, metal hypersensitivity, and metal allergies. One of the biggest benefits of ceramic dental implants is that they are corrosion-free because they are made from zirconia and do not contain metal. Metals corrode, and although titanium and titanium alloys are corrosion resistant, corrosion is a common occurrence when exposed in the oral cavity. Can you be allergic to a dental implant? Ceramic dental implants are considered holistic and hypoallergenic as they do not cause harmful issues in the body due to metal hypersensitivity or metal allergies. As the dental implant industry shifts towards providing healthier tooth replacement options, top clinicians are now recommending ceramic implants for the health-conscious patient. Because ceramic implants are more natural, there is lower bone resorption and inflammatory responses, when compared to those caused by titanium implants. Due to decreased inflammatory response in metal-free ceramic implants, there is no need for concerns of systemic inflammatory responses. Contact us and we will send you contact information for a provider in your area within 48 hours.